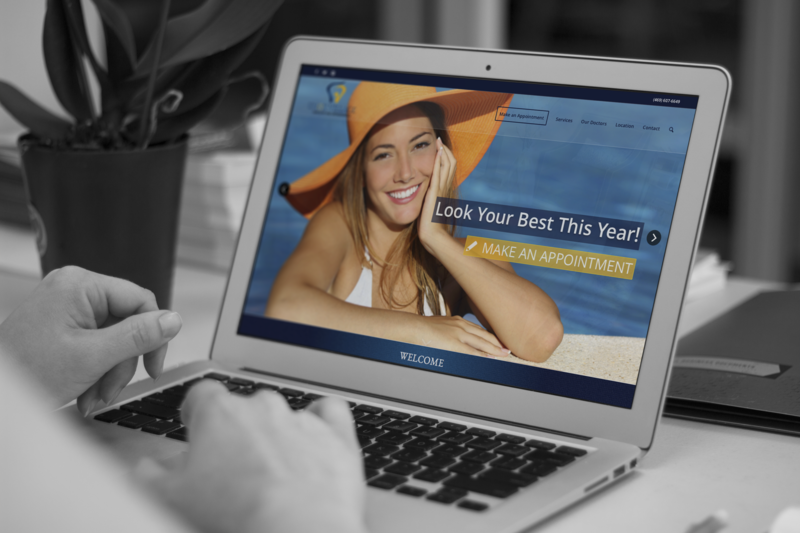 Knox Village Dentistry is a more upscale, high-end dentist office. 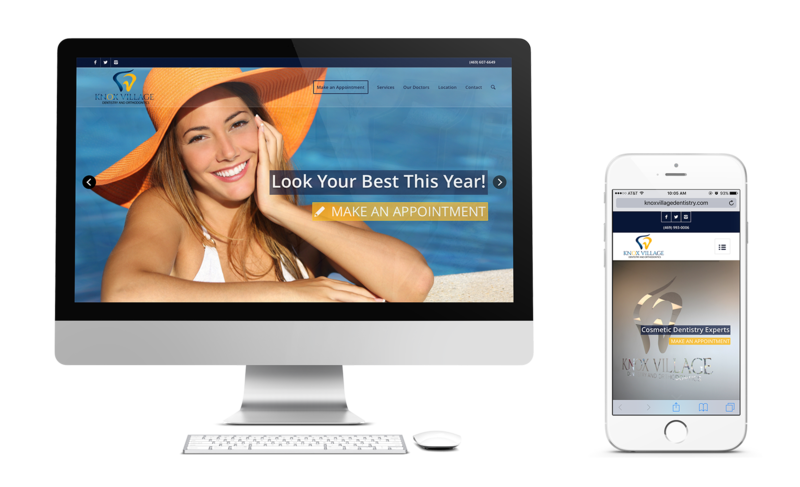 While they came to us with an existing site, it did nothing to represent the quality of the business. Knox Village loved the quality of their site in both looks and operation. 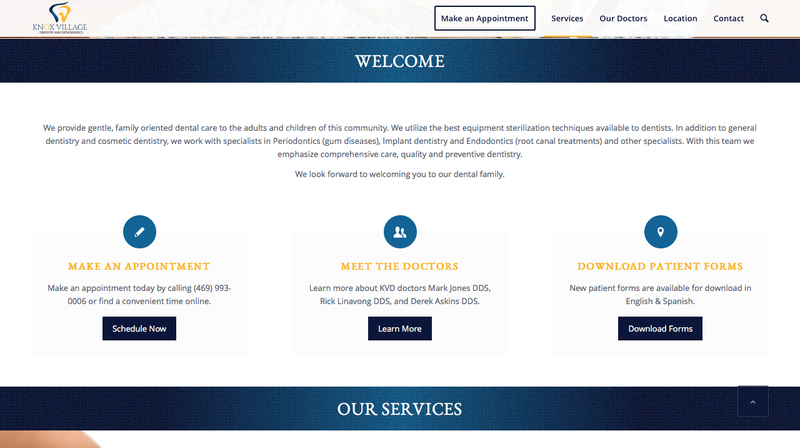 We have received referrals for other business through Knox Village Dentistry, and we continue to provided on-going marketing services for them. 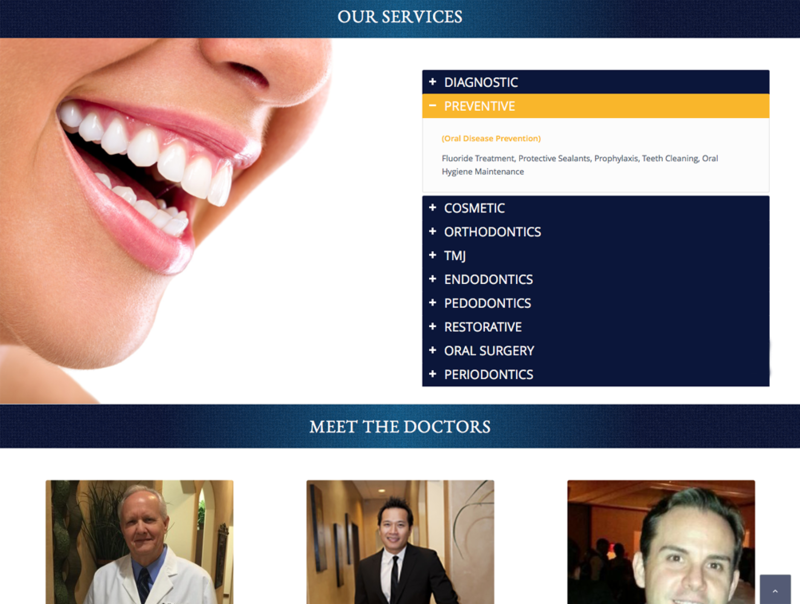 The site has helped elevate their public appearance and reinforce the quality of dental care they provide.